Sorry, WISMEC REULEAUX RX2/3 - JAY BO DESIGNS has been discontinued. 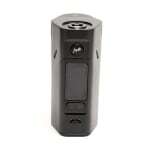 The Wismec Reuleaux RX2/3 is an updated version of popular Reuleaux series. 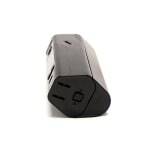 The main feature that differentiates this from the other Reuleaux series is the replaceable back cover that allows for two or three battery cells. 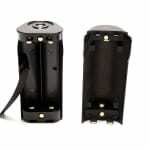 This gives you the option of high power outputs of 150W or 200W depending on your preference. 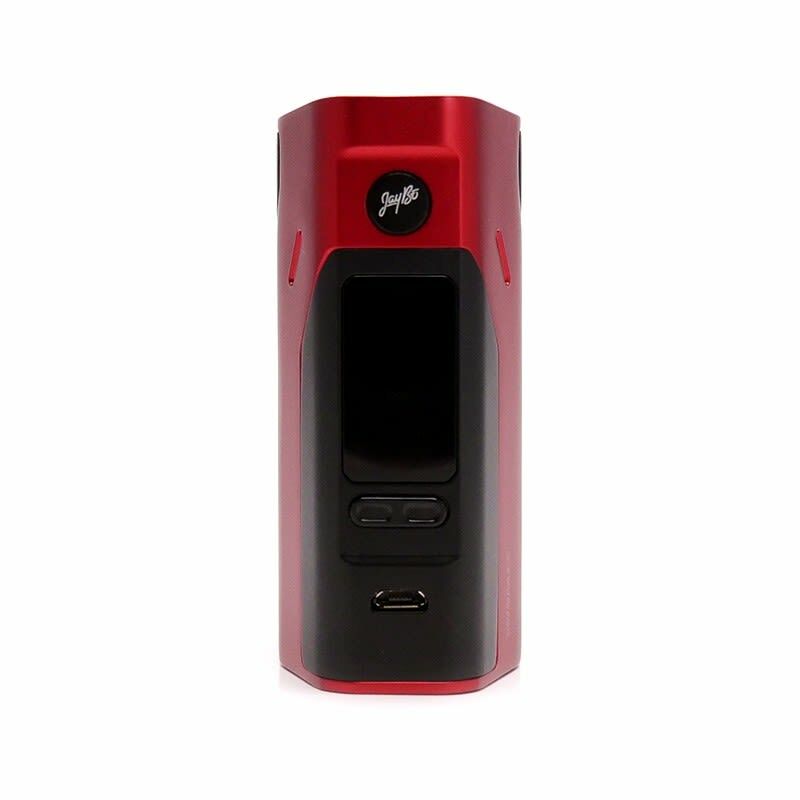 Powerful and intelligent, the Reuleaux 2/3 is equipped with variable temperature control functions and upgradeable firmware will make your device much attractive. 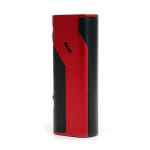 The Wismec Reuleaux comes with 2 replaceable back covers: through the battery back cover lock button located under the bottom of the mod, you can replace the back cover for two or three cells to your preference. The mod features variable temperature control system: Equipped with optional VW, TC-Ni, TC-Ti, TC-SS and TCR mode, the device will provide you with different vaping experiences and clouds of vapor. The Reverse polarity protection feature helps with anti reverse circuit in the circuit board for safe use. The stainless steel spring loaded 510 connector gives you the option to use any tank you prefer, making this more customizable to your liking. Also by connecting the device to a computer through the micro USB port and updating the firmware you keepyour device up-to-date ensuring your device will run smoothly.